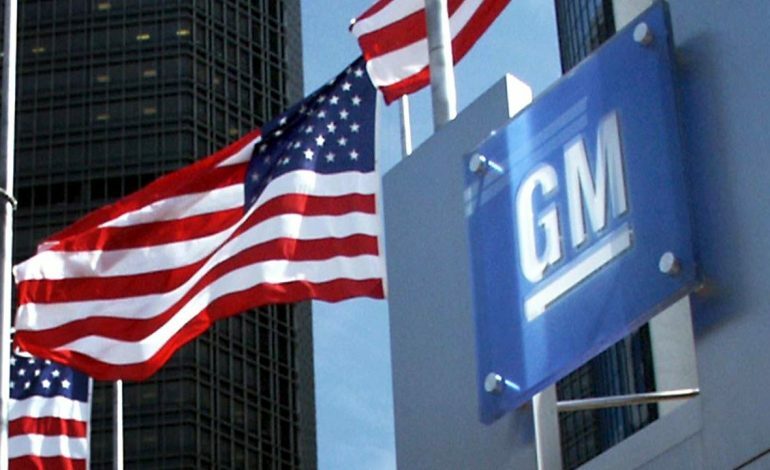 General Motors is cutting thousands of factory and white collar jobs as part of a restructuring plan. The company says the job cuts are needed so they can start focusing on autonomous and electric vehicles. Most of the affected factories build cars that won’t be sold in the U.S. After next year, including the Chevrolet Volt, the Impala, the Cruze as well as the Cadillac XTS and the Cadillac CT6. Five U.S. and Canadian factories are closing. They’re located in Detroit and Warren Michigan; Lordstown, Ohio; Baltimore, Maryland, and Oshawa, Canada.